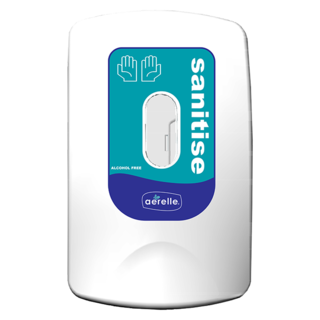 To view or purchase from our extensive range of hand sanitisers and hand soaps please click on one of the categories below. Purchases can be made on-line using PayPal and your credit card (you do not need an account), direct debit or cheque. 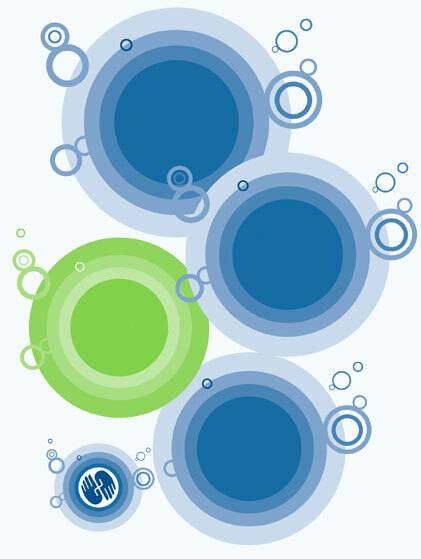 If you are a business and would like to open an account please download an account application form and send back to us. Aerelle/Allegro dispenser to take pouch refills of spray hand sanitiser. Takes 925ml Aerelle Spray Hand Sanitiser Pouches. Fill with 5 litre refill bottles. 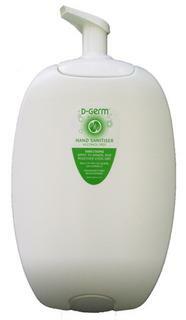 Over 1,700 applications per 1.2 litre wall dispenser. We will supply brackets with first order. Dispenser is easily removed and replaced with new refill dispenser.